In April, Edward Snowden was awarded the prestigious Ossietzky Prize by Norwegian PEN. He has been invited to receive the award in Oslo in November. Snowden wants to come to Norway to receive the award in November, but fears that the Norwegian authorities will extradite him to the United States. 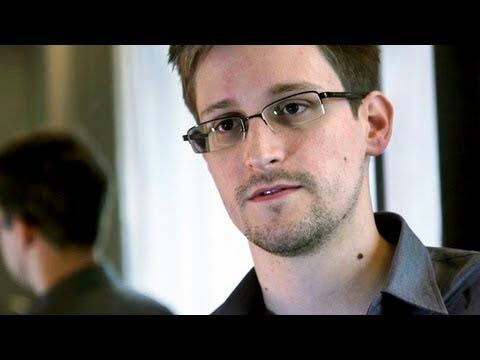 As a result, Norwegian PEN had commisioned the law firm Schjødt to ensure that Snowden could travel safely to Norway to receive the prize, without risking extradition to the United States. On behalf of Snowden and Norwegian PEN, Advokatfirmaet Schjødt had filed a lawsuit against Norwegian Ministry of Justice to Oslo City Court in order to allow Snowden to travel to Norway without fear of extradition to the US, where he faces decades of imprisonment under the “Espionage Act. The Norwegian State defended that the lawsuit had to be dismissed because the judicial examination of disclosure issues needs to be considered by the court criminal proceedings. Such judicial review can only occur when there is an extradition request. Snowden is not in Norway, and the United States has not submitted extradition request in this case. Oslo District Court agreed on this defense, and ruled that Snowden must compensate 7000 NOK legal costs of the Norwegian state in the lawsuit.